Why do they close beaches in Florida? 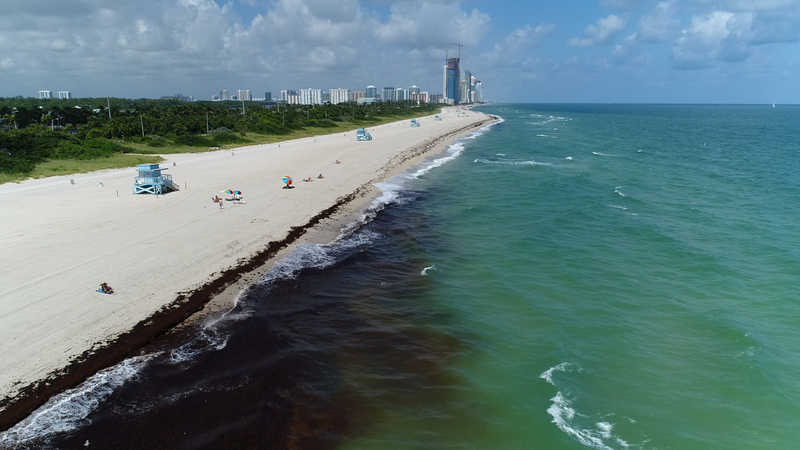 The Florida Department of Environmental Protection frequently monitor water quality, and routinely collect algal bloom samples. When toxicity levels present a risk to human health, the state will issue advisories and may also post warning signs.